As the 2018 cheer season comes to an end we said goodbye to 16 seniors and we look back on all the amazing memories that were created. 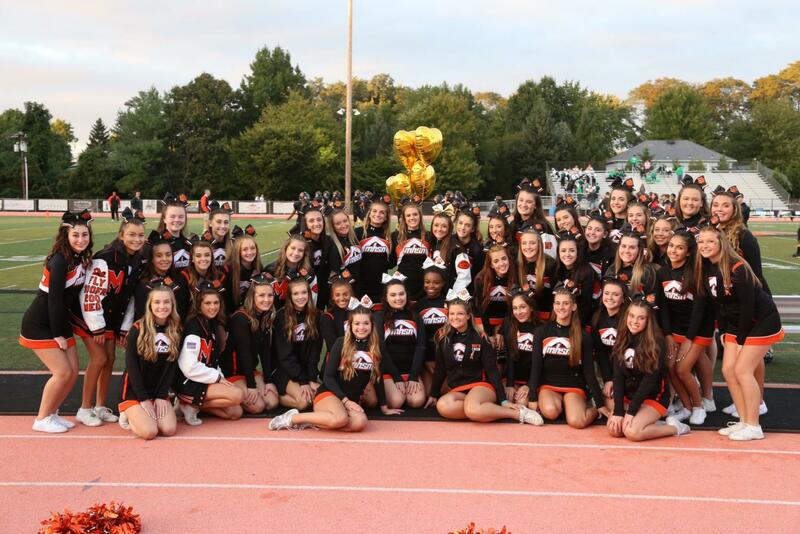 As a collective whole, the the Middletown High School North cheer team consisted of 68 girls. 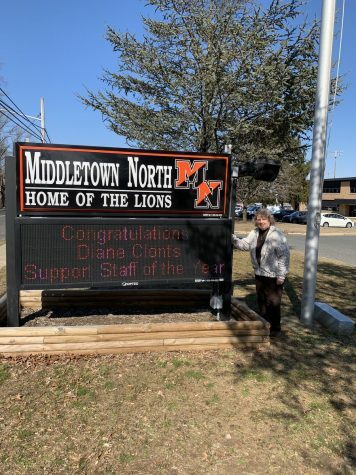 The cheer program was directed under the supervision of Coach Vaughan, Coach Meeker, and Coach Giannone. All the coaches helped to keep the team focused and on track. The cheer team was also guided by captains Baylie McMahon, Gianna Zuena, Genesis Everett, and Alexa Marino. They successfully taught the cheerleaders dances and cheers and they organized the halftime routines. 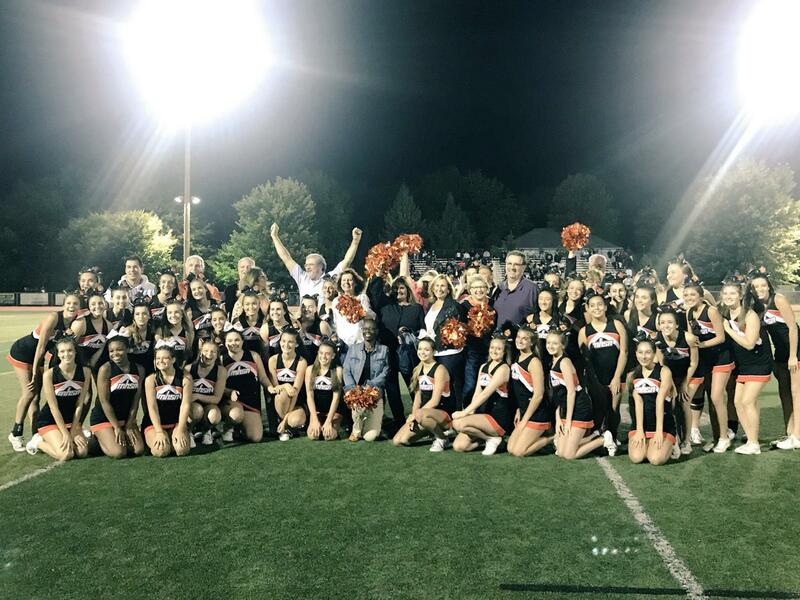 Through the coaches and captains combined efforts they made the 2018 cheer season a success. As a varsity member of three years, I am sad to see this season come to an end. 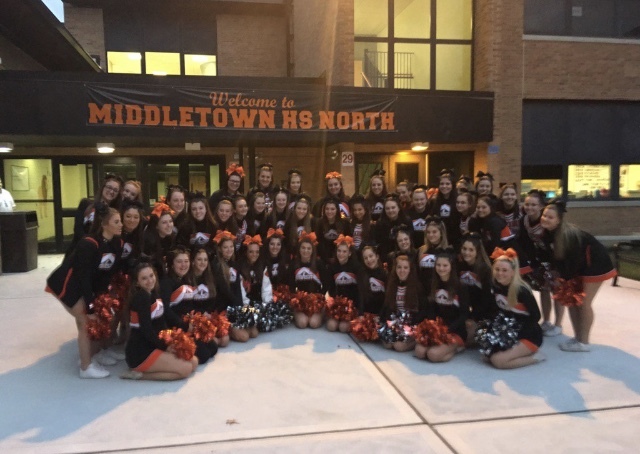 The Middletown North cheer team really enjoyed this season and had a great deal of fun while preparing for performances. 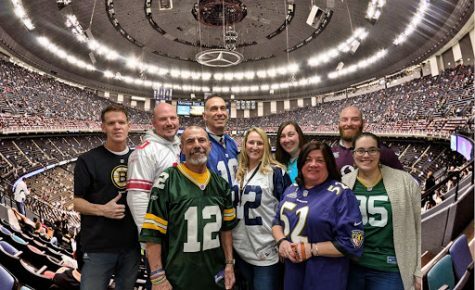 This season, like many others, we have made so many fond memories. From decorating the hallways before the Friday night games to the late night practices getting ready for our halftime performance. We worked long and hard this year on perfecting our cheers and dances. 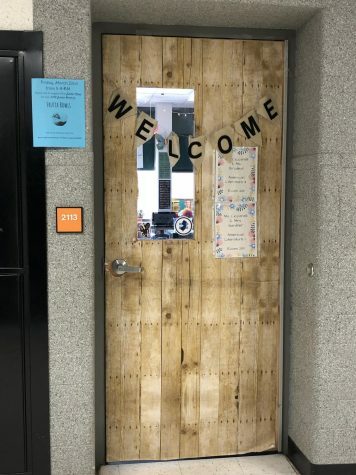 When preparing for the cheer season, we looked forward to cheering on the football players at football games and getting the students excited for the pep rallies. Now looking back to the start of the season, I appreciate everything we have done so much more. In the end, all of our hard work paid off. What I enjoyed most about the cheer season was when we performed our halftime routine in front of the school. Every year, the students, faculty, and families always enjoy our halftime shows and this years performance excited everyone’s expectations. So much time and effort went into this cheer season and I am looking forward to see what next season holds.